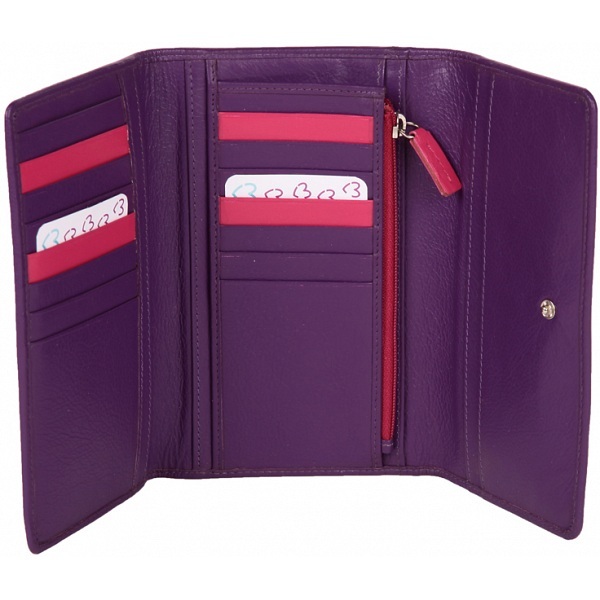 Kyoto from Mala Leather is a colourful new range first introduced in Autumn Winter 2012, and now carried over into AW13. 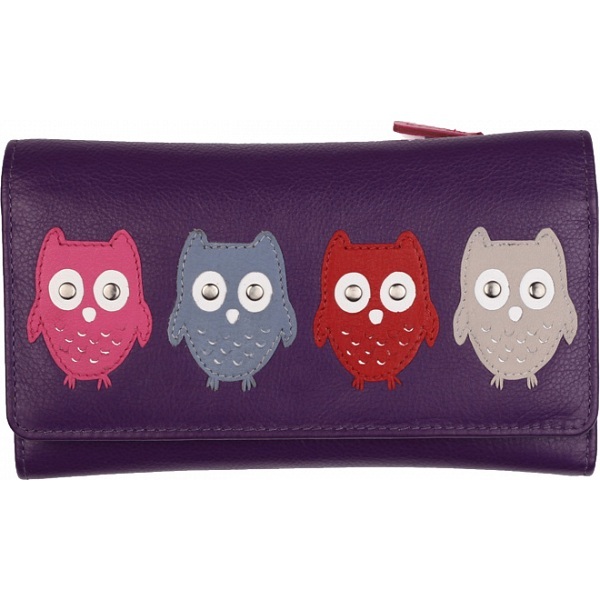 Kyoto features a collection of friendly owls with cut out feathers and Silver colour studded eyes. See all items in the Mala Leather Kyoto collection.